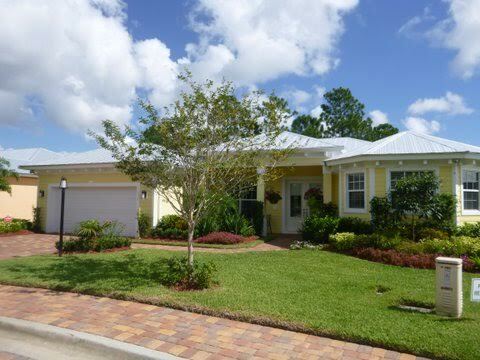 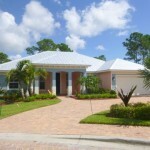 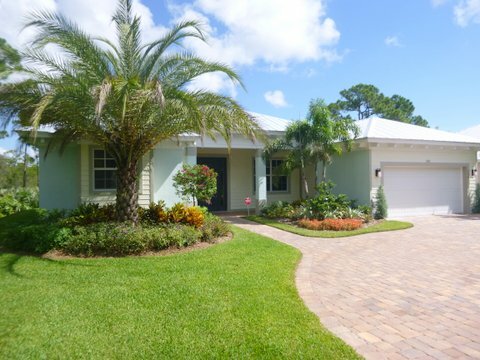 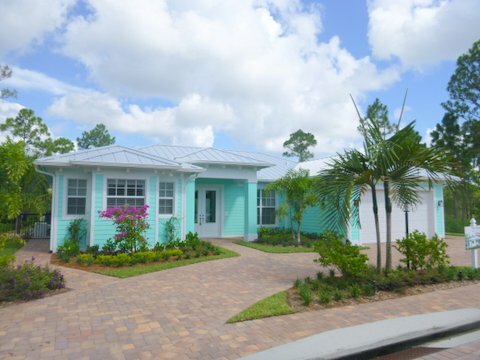 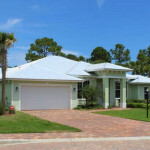 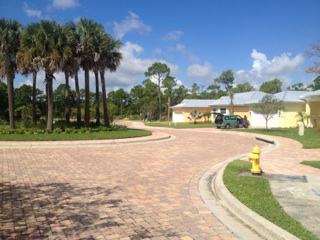 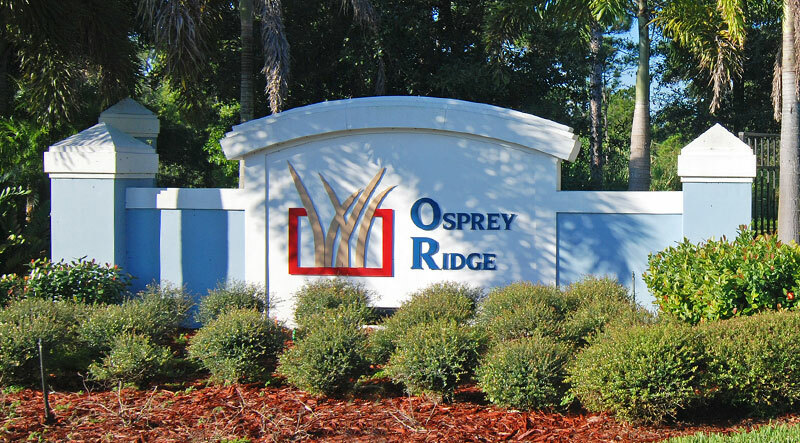 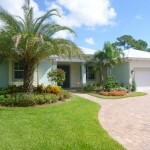 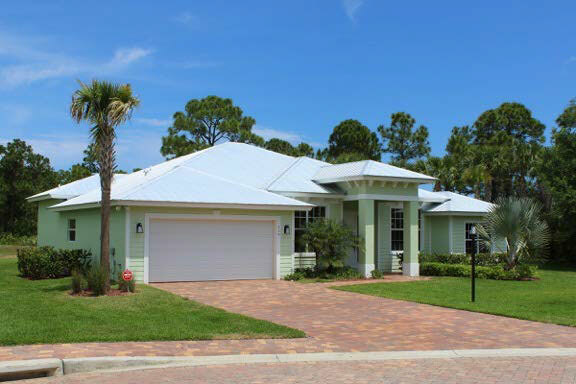 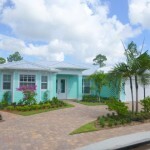 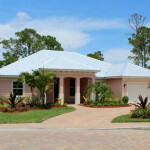 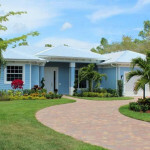 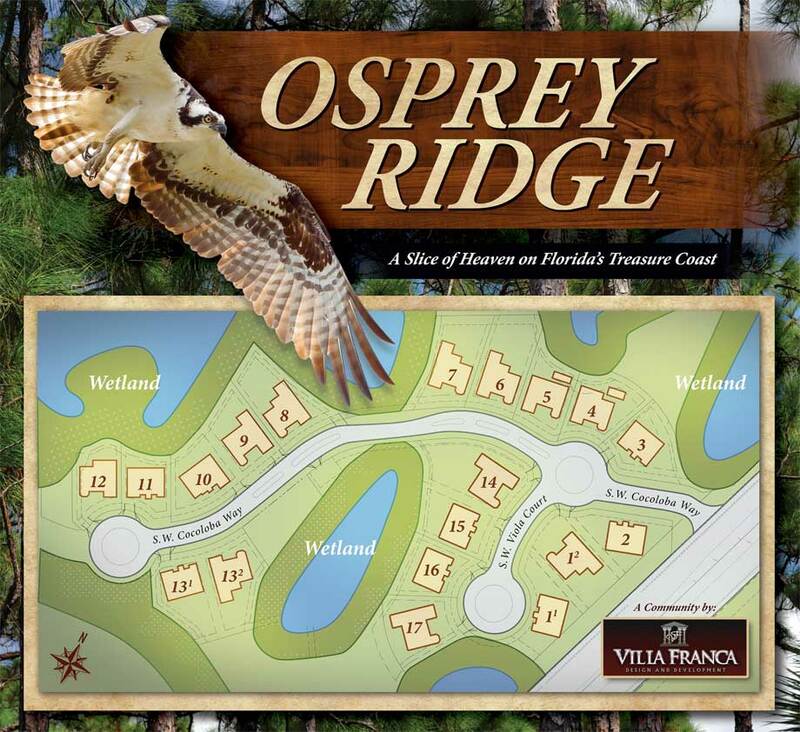 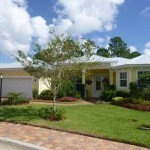 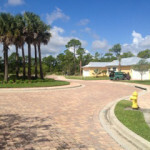 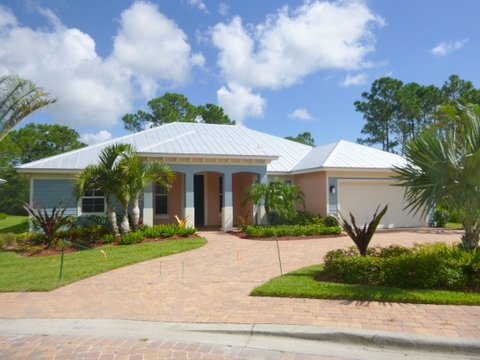 Osprey Ridge in Stuart, Florida is a new gated community of 17 custom built key west style homes with views of the surrounding nature preserve from every home site. 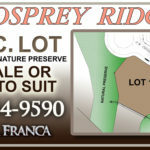 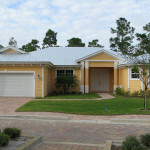 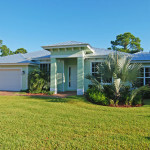 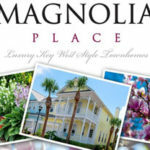 Prices from the $300’s, home-sites are still available. 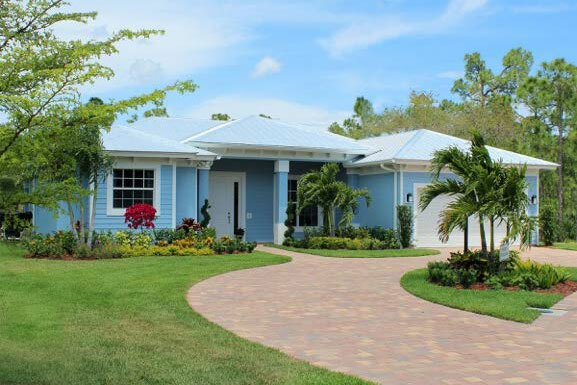 View a tour of the 2015 Easter House built by Villa Franca Design & Dev. 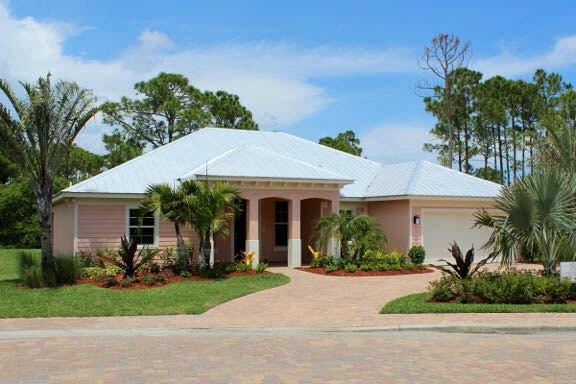 and donated by GG&P of Jupiter, LLC – Click to find out more. 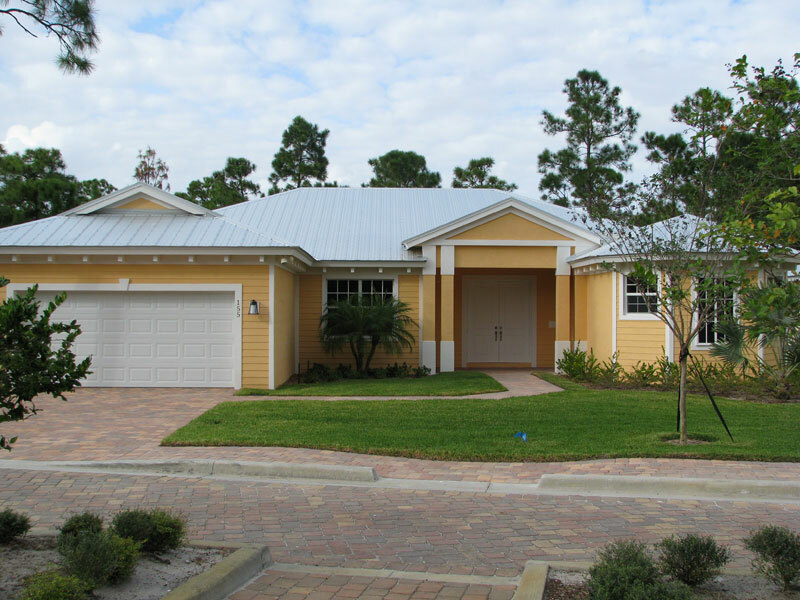 *All dimensions are approximate-sizes and specifications are subject to change without notification.